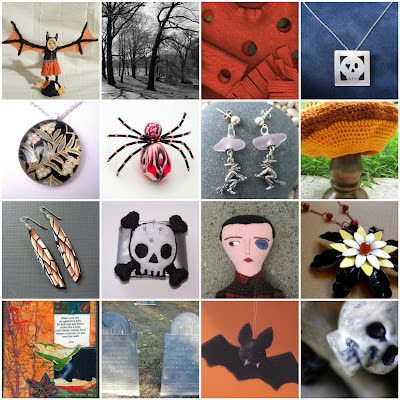 Boston Handmade: Monday Mosaic - Halloween Is Upon Us! Monday Mosaic - Halloween Is Upon Us! and to see more work by our members check out our individual shops and our photo pool on Flickr. LOVE this one! It looks great!